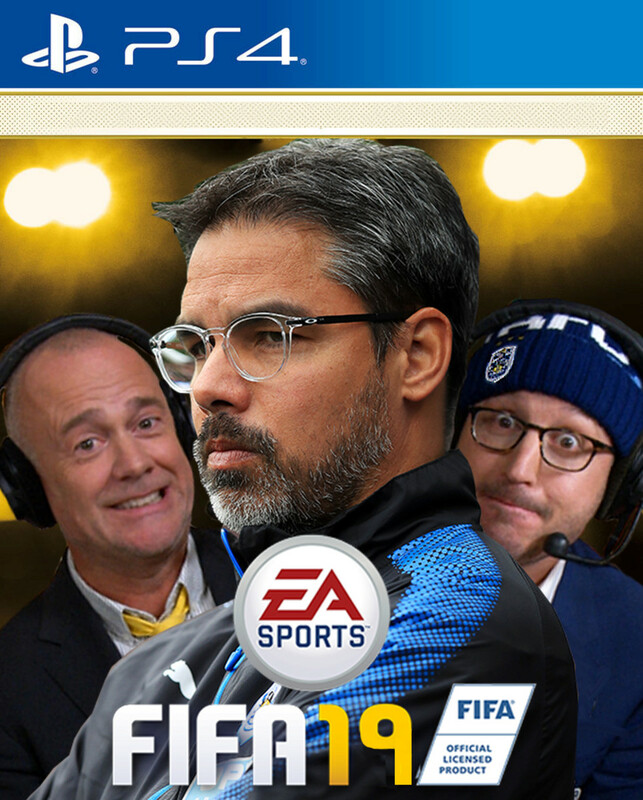 With EA SPORTS FIFA 18 poised to drop (as the kids say) in less than a week, we’ve reignited a Men in Blazers tradition unlike any other. That is, most of our traditions are crap. This one… not so much. 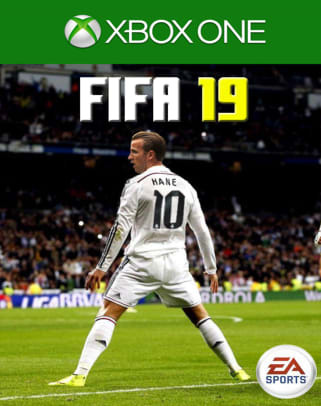 It’s our annual EA SPORTS FIFA Cover Contest. Here’s the Haps on the Craps. 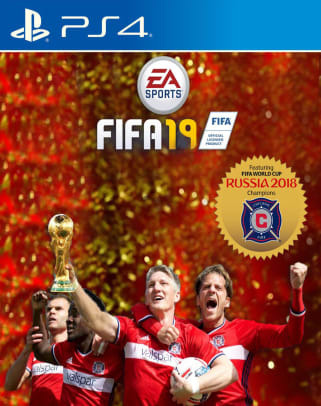 CR7 got this year’s cover after winning basically every trophy in football. 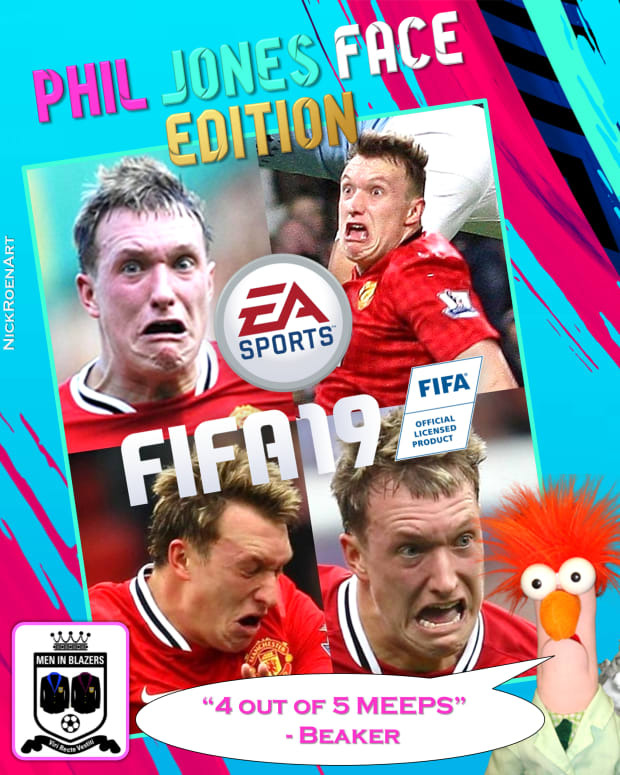 We want you to take a bite of pie, predict what’s going to happen in the year ahead, and design FIFA 19’s cover. Do it on Photoshop, Microsoft paint, an easel… however you want. 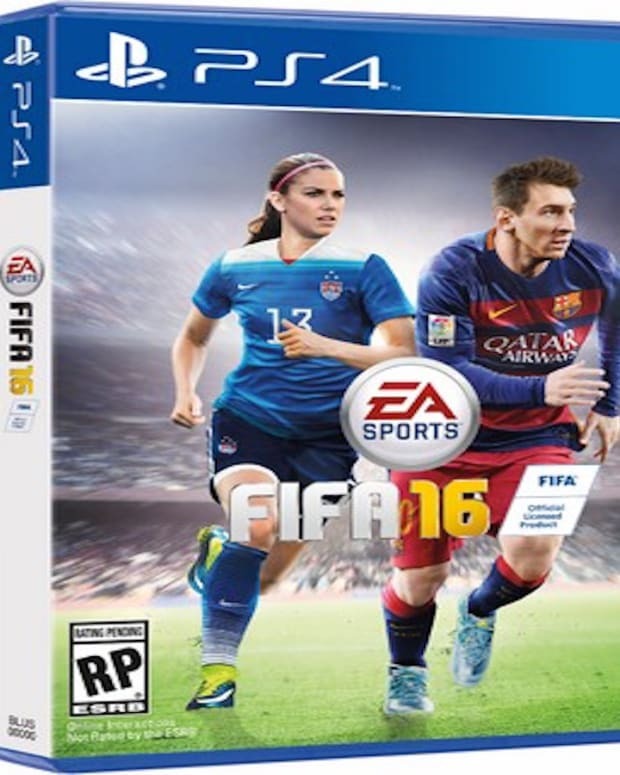 Send us any and all submissions on social using the Hashtag #MiBFIFACover or email us at meninblazers@gmail.com. We’re accepting entries through Friday, Sept. 29. We will choose a few of our favorites and announce them on the Pod recorded Tuesday, Oct. 3. 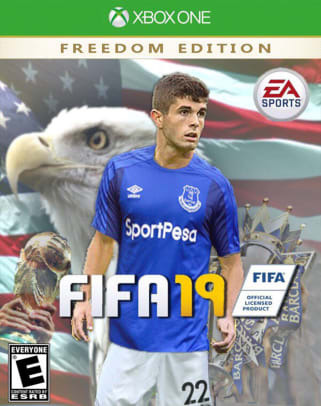 They will win a copy of the brand new EA SPORTS FIFA 18 game, for their game system of choice. OCT. 4 UPDATE: We received hundreds of amazing submissions to this contest. We thank each and every GFOP who submitted. Here are the six entries we selected as winners.